When the sun is shining, a nice breeze is blowing, and the weather couldn’t feel better, you may find an indoor gym to be a bit unappealing. We don’t blame you, and that’s why we created our Outdoor Fitness Equipment line. Now you can get some fresh air while you get your workout in! Doing your workout outside does more than just give you a chance to enjoy the weather. It actually has health benefits! Mentally, being outside is a natural form of stress relief. Also, this lessened stress helps physical performance. This means you may even perform better than usual in your routines. Plus, a little extra Vitamin D never hurts, just make sure to wear some sunscreen! Get an efficient, low-impact, full body cardio workout from the comfort of your own backyard. Get a full upper-body strength workout. Tone, slim down, or bulk up. Customize your workout to as much intensity as you can handle. Use the bench for a custom cardio and strength workout. Push-ups, hyperextension exercises, and step-ups are just a few of the possibilities. Use this for an intense total-body workout. With the Multi-Station you can do a huge array of exercises, allowing for a truly customized routine. Our Outdoor Equipment Fitness line has something for everybody. Now anyone can take advantage of the benefits of working out in a natural environment, without worrying about their equipment giving in to the elements. Please keep in mind, although our outdoor equipment is made to withstand the elements, areas with salt water and other extreme environments may lead to faster corrosion and paint deterioration. Here at Stamina Products, we make high-quality products so you can get a high-quality workout. Whether you want to get your sweat on inside or outside, we have the equipment for you. 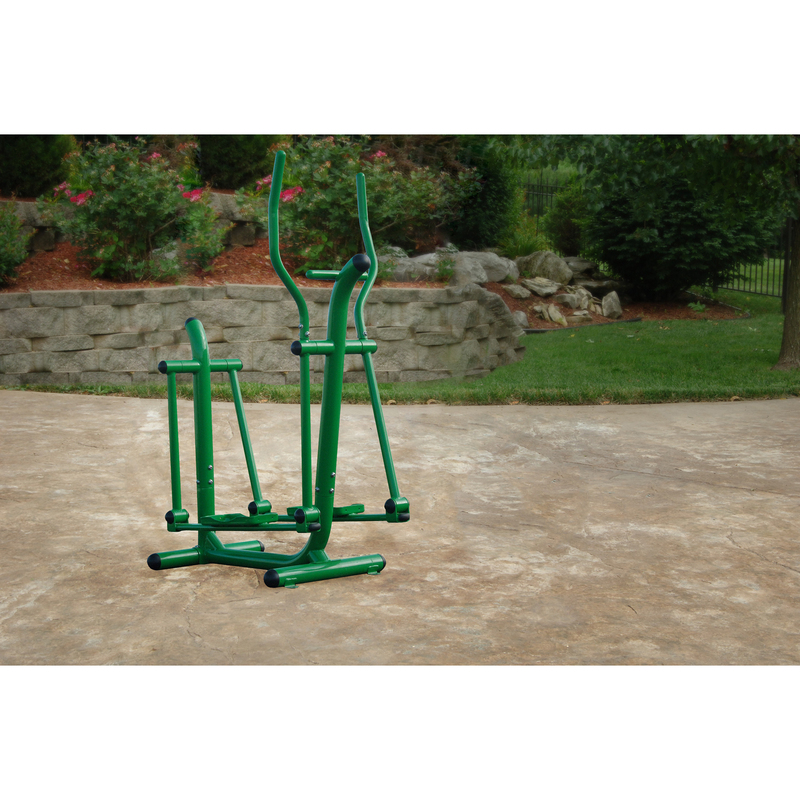 All of our fitness equipment is designed to give you the best strength or cardio workout possible. No matter your exercise goals, we’re sure to have a product that will help you reach them. For more information on our products, contact us today or continue to browse the Stamina Products website.